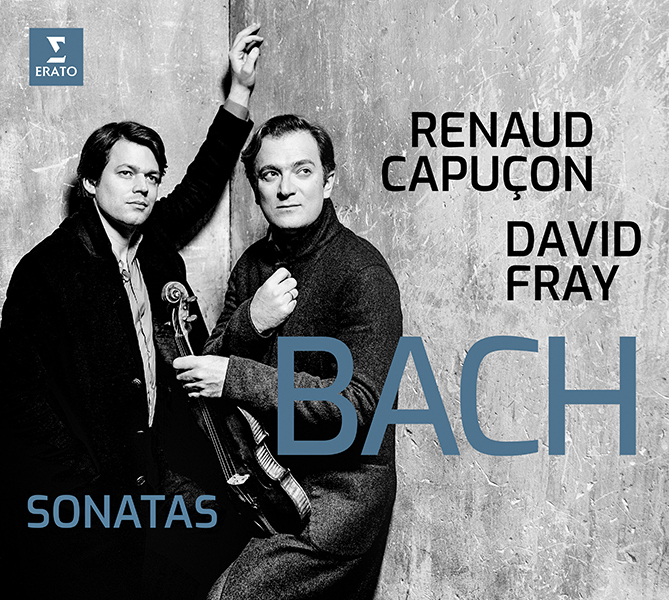 Two celebrated soloists recording together for the first time, pianist David Fray and violinist Renaud Capuçon, and turn to Johann Sebastian Bach and four of his sonatas for violin and keyboard: No 3 in E Major, No 4 in C minor, No. 5 in F minor and No 6 in G Major. 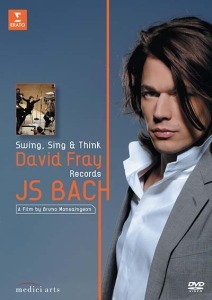 The two French musicians struck up a performing partnership at the St Denis Festival in 2015. 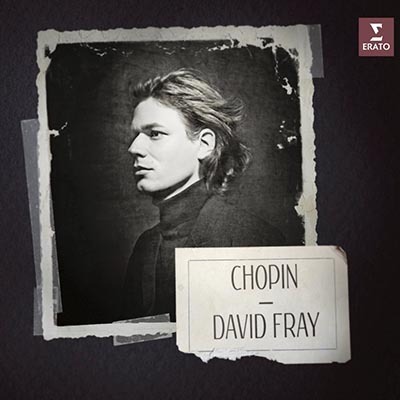 They have since appeared together at such venues as London’s Wigmore Hall, Manarat Al Saadiyat in Abu Dhabi and at the Festival of La Roque d’Anthéron in Provence, and in April 2019 the duo perform Bach and Beethoven at the Théâtre des Champs-Elysées in Paris, and in Lyon, Bordeaux, Grenoble (not far from Capuçon’s hometown, Chambéry), Geneva and the Heidelberger Frühling festival. 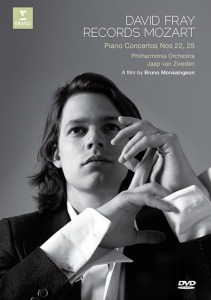 The towering German master figures prominently in Fray’s discography: his recent Erato release of the composer’s concertos for 2, 3 and 4 keyboards was preceded by an album of solo piano works, a collection of solo concertos (complemented by a video documentary directed by Bruno Monsaingeon) and a recital that strikingly juxtaposes works by Bach and Pierre Boulez. 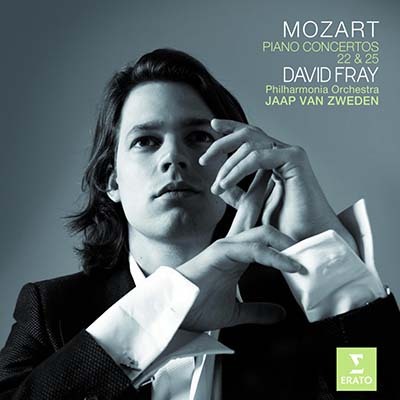 David Fray’s Erato catalogue already includes a number of solo works and concertos by Bach, and Jacques Rouvier joined him for duets on his Schubert album Fantasie. 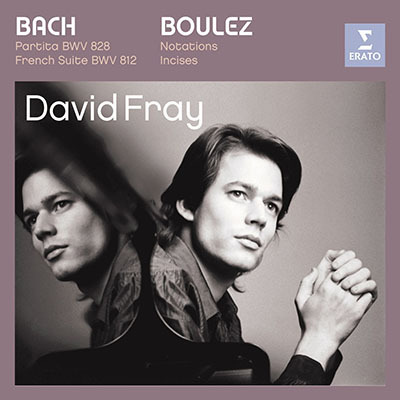 Discussing his Bach, BBC Music Magazine wrote: “Fray’s touch is exactly nuanced, its technical control aristocratically poised, producing sonorities of irresistibly pellucid light and shade. 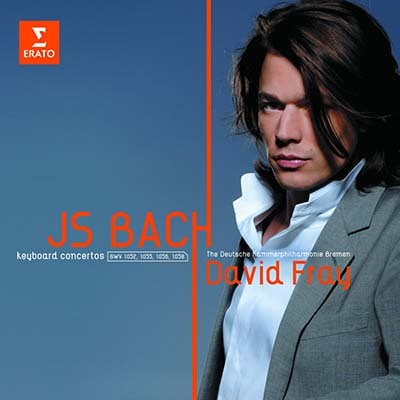 And his rhythmic vitality is acute.” Fray himself has spoken of Bach as “a pinnacle; both a beginning and an end”. 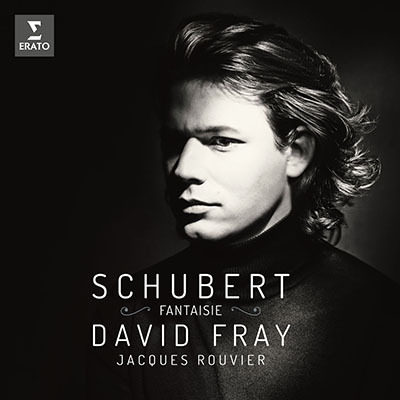 Although Schubert composed over 20 sonatas, only three were published during his lifetime, of which the ‘Fantasie’ G Major Sonata D894, published in 1826, was the last. 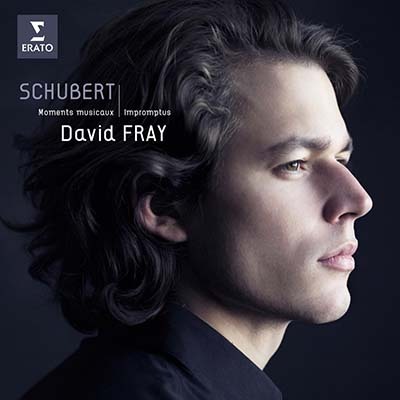 After Schubert’s death, Robert Schumann described this masterpiece as the “most perfect in form and conception” of all Schubert’s sonatas. Schubert spent the summers of 1818 and 1824 at the chateau of Count Johann Karl Esterházy (of the same Hungarian noble family that had been patron to Haydn), where he taught the Count’s two daughters. There he was exposed to the lively Magyar rhythms and tunes that infuse the Ungarische Melodie D817, a gem he composed in 1824 on his return to Vienna, but which went unpublished until a century after his death. One of Schubert’s favourite forms of chamber music was the piano duet – he composed some 60 works in the genre. 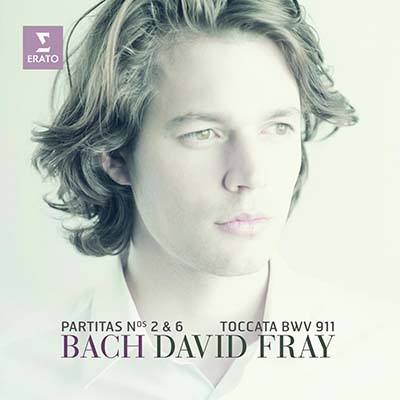 The Fantasia in F minor of 1828 is his last and most poetic contribution to the form as well as one of the most important works in his oeuvre. 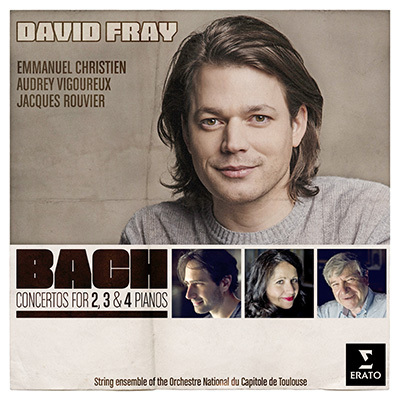 In addition to David Fray, Jacques Rouvier – Professor of Piano at the Paris Conservatoire since 1979 – counts some of today’s most illustrious international virtuosos among his former students, including Arcadi Volodos and Hélène Grimaud.